The Bikini Body Program is designed for every woman… from busy mom’s, to college students, to business women. 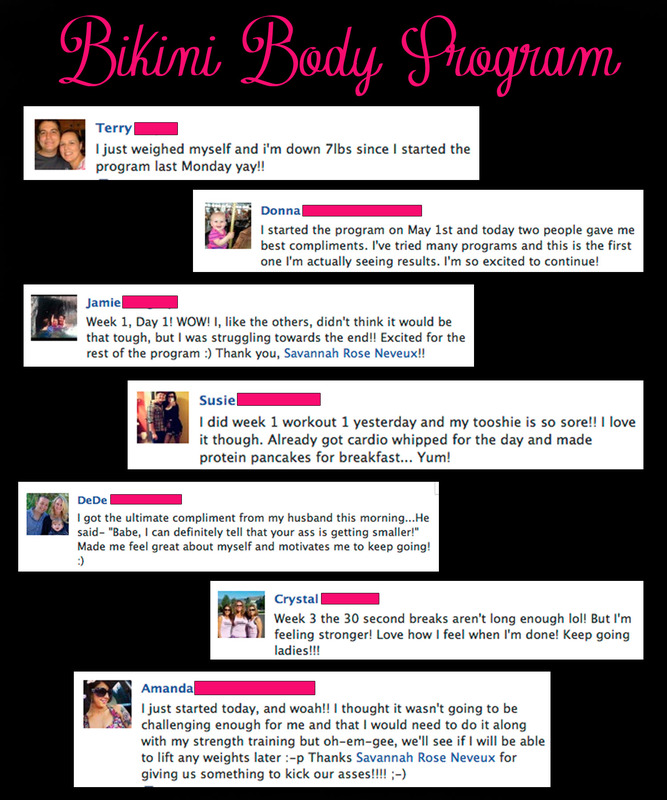 It is for ladies who are interested in creating a healthy lifestyle and getting in the best shape of their lives! All the workouts in this program can be done at home OR in a gym with minimal equipment. They are built into 3 phases that build upon one another. Each phase is more challenging than the last, to keep you from plateauing! This program is built with beginners in mind, so don’t fret if you haven’t trained before! The meal plan is very simple and easy to follow and even includes vegetarian options! (If you are vegan, this won’t be the meal plan for you). The plan includes substitution instructions so you can create a plan that fits YOUR individual taste buds! The entire plan is printable for easy access on the go! 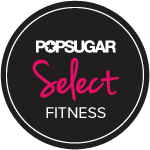 The only equipment you will need for this program includes: an adjustable kettlebell (or set of kettlebells such as 5lb, 10lb & 15lb), a jump rope, a stability ball and a stopwatch! If you already own dumbbells and cannot afford to purchase an adjustable kettlebell or set of kettlebells, you can still do the workouts! However I personally recommend the kettlebells! They can be purchased relatively cheaply at places like Wal-Mart or eBay.